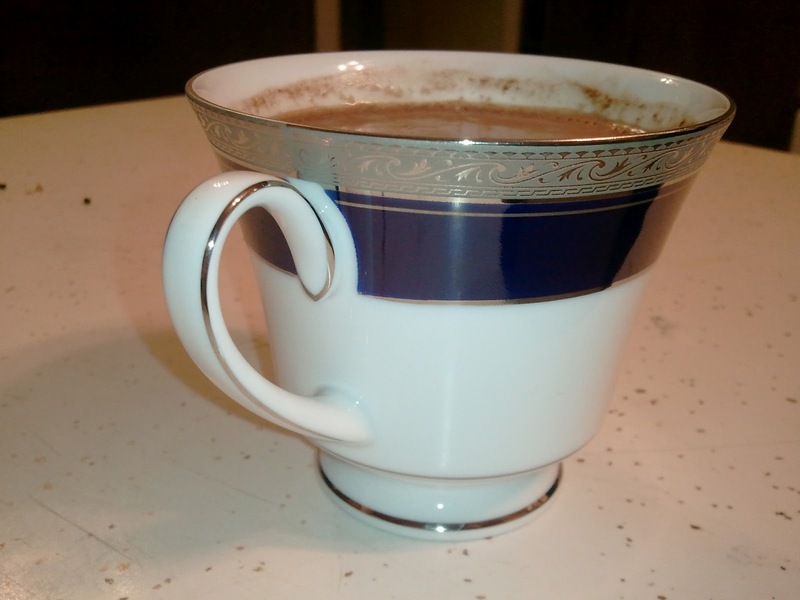 I started to claim that this was the Best Hot Chocolate Ever, but I'm sure someone could prove that wrong. What I can comfortably say is that this is the best hot chocolate you could throw together in no time. 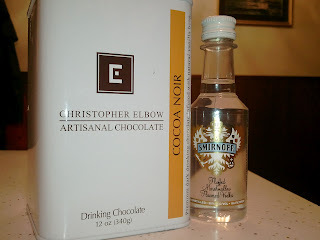 Christopher Elbow Drinking Chocolate: pricey but a wonderful occasional splurge. Definitely not for children, as proven by my husband not liking it. Smirnoff Toasted Marshmallow: I'm pretty sure this could be drank straight, but I don't trust myself with that knowledge if so. Make hot chocolate with milk. Add a tiny bit of the vodka. Drink and be happy forever. Crappy hot chocolate will even be made better with the special little addition. 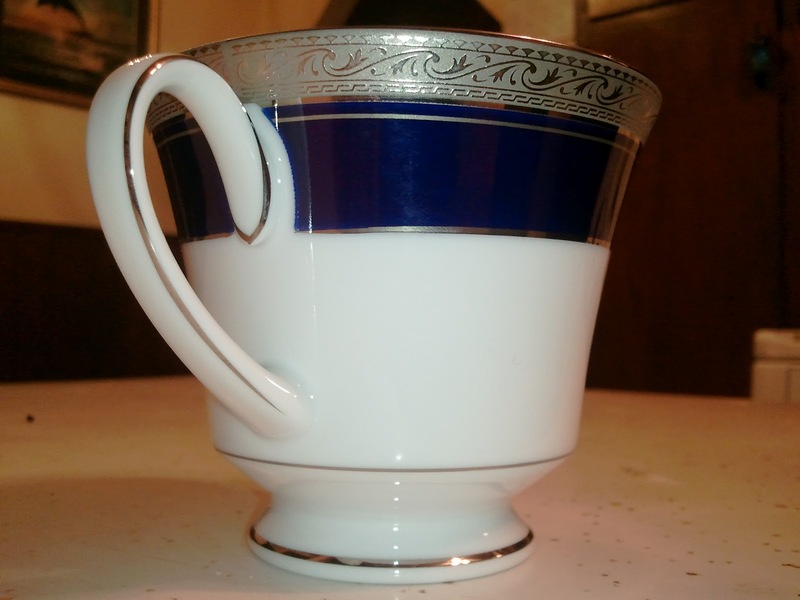 I decided that my combination was good enough to deserve being drank out of our fancy china.